1. Of all the species, humans are unique in their inventiveness and drive for novelty. While we do have some preferences for the predictable and the familiar, those desires are often overridden by a need for something surprising and interesting. 2. The world has shifted from a manufacturing economy to an information economy, making creativity more essential and important. 3. 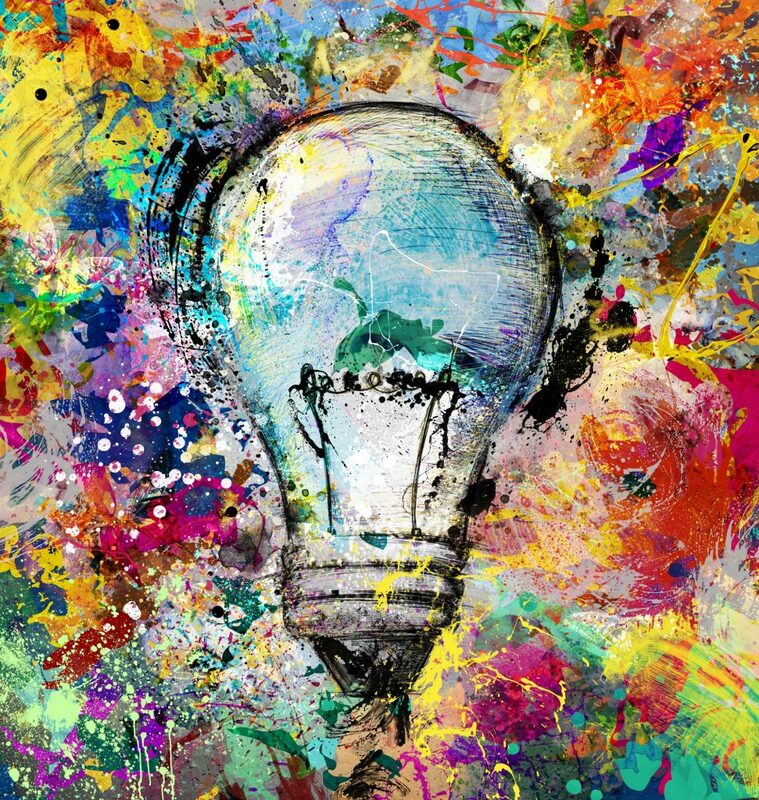 People mistakenly believe that creativity flourishes best among isolated creative geniuses, but in reality, creativity thrives when creative people are connected to each other for inspiration, support, and encouragement. 4. Creativity comes from modifying things to form new things, taking things apart to focus on components, and breaking things to form new things from the parts. The more you learn about the world, the more likely you will find a way to change and improve something. 5. All creativity builds on previous foundational efforts whether in the arts, sciences, or business. Nothing is truly unique but is actually variations on all the inputs which have influenced the creator. The authors cited as an example the genealogy of the iPhone and showed how research scientist Bill Buxton traced the iPhone’s origins from the Casio AT-550-7 wristwatch in 1984 to the first iPhone in 2007. Steve Jobs once said that all creativity comes from connecting things. 6. If you feel like the rate of human innovation is speeding up, you’re right. 7. Creative people are often ahead of their time and risk ridicule and hostility when they propose something new. Creative people must risk being unpopular. 8. Creativity requires persistence more than any other quality. Thomas Edison was wrong 2,998 times before he designed the first mass-producible light bulb. The inventor James Dyson took 5127 tries to create the first bagless vacuum cleaner. 9. Businesses that punish failure and schools that rely on regurgitation as a learning method undermine the type of creativity that is needed for innovation. 10. Instead of the educational system focusing exclusively on STEM (Science, Technology, Engineering, and Math), schools produce better outcomes when they integrate arts education into the curriculum. STEM fields need the arts. I really enjoyed this book. I highly recommend it if you want to know more about the brain, the creative process, and how the authors believe we can best fuel creativity in the service of bettering the world.